I don't understand all the brouhaha about this brand. So far I've worn five fragrances by Etat Libre d'Orange - Eloge du Traitre, Secretions Magnifique, Rien, Nombril Immense and Je Suis Un Homme - and only one, Eloge du Traitre, has impressed me. 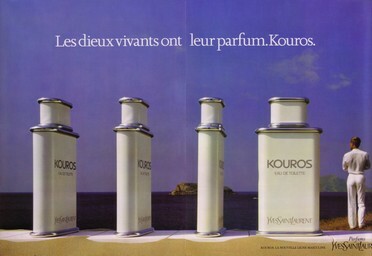 Except for Secretions Magnifique, which is a godawful mess, I find their fragrances to be unadventurous and uninspired. 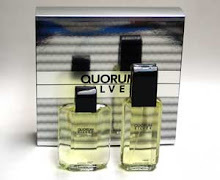 The names of their perfumes and packaging are hilarious and designed to shock ("Delicous Closet Queen", a men's fragrance, made me laugh out loud), but their perfumes I've tried don't live up to the hype. Je Suis Un Homme means "I Am a Man" in French. With a name like that, you'd expect someone like Johnny Cash to wear this. Not even close. 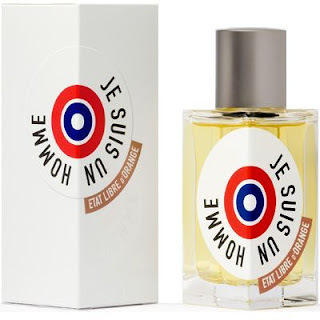 Je Suis Un Homme smells androgynous and unsexy, and could just as easily have been named Je Suis Une Personne. There is nothing particularly masculine or feminine about Je Suis Un Homme, and that annoys me. 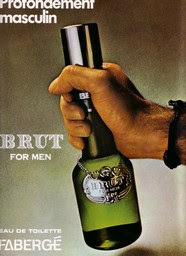 I'd have more respect for this if it had a feminine smell, because at least that would be daring. Upon first wearing this, I knew I'd smelled this before, and eventually it hit me. This is a carbon copy of Neroli Sauvage by Creed. I literally smell no difference between the two fragrances. 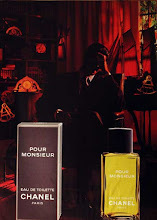 Like the Creed, Je Suis Un Homme is a green smelling citrus (lemon, lime and bergamot), with a fizzy, effervescent texture underneath that smells like what Creed claims is ambergris in all of their lame "Millesime" fragrances. Unlike most other reviewers of this, I smell no leather, patchouli or any other manly smells in this whatsoever, though I do smell a hint of clove. It's not a terrible scent by any means, but it's nothing I'd ever buy. It smells pleasant, and that's it. Do you really want to spend $80 on something that just smells okay? Take the money and use it to buy Eloge du Traitre instead. That scent is awesome. Je Suis Un Homme's plainness, as well as its weak sillage and poor longevity, make this a scent I definitely won't be buying. 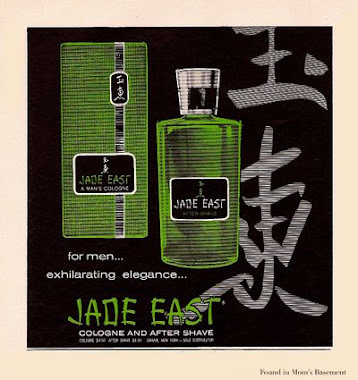 I have always thought that the earlier ELdO releases were tongue in cheek and I mean the perfumes themselves. They smelled sort of old-fashioned and schematic, simple, notes piling one on top of the other, not mixing. Recently, starting with Fat Electrician, this has changed completely. Their style is completely different now. "Notes piling on top of one another" - that about sums up my impression of some of my experiences with ELDO frags too. Especially Rien, which definitely smells like a pile of notes. Not an awful scent, but nothing great either.